A collection of common algorithms and data structures implemented in PHP. The collection is based on “Cracking the Coding Interview” by Gayle Laakmann McDowell. While working through the book, I realised that these algorithms and data structures are essential for writing clean, readable and effective code. I wanted to have a “guide” where I can lookup the answers to the book’s questions and decided to create a project. After solving some questions, I have seen that the project has the potential to serve as a “library” for future projects. I like the way how efficiency is combined with PHP, a programming language not known for good performance. I wanted to contribute to object oriented PHP since I am convinced that large and scalable projects can only be achieved when using OO design and effective algorithms/data structures. 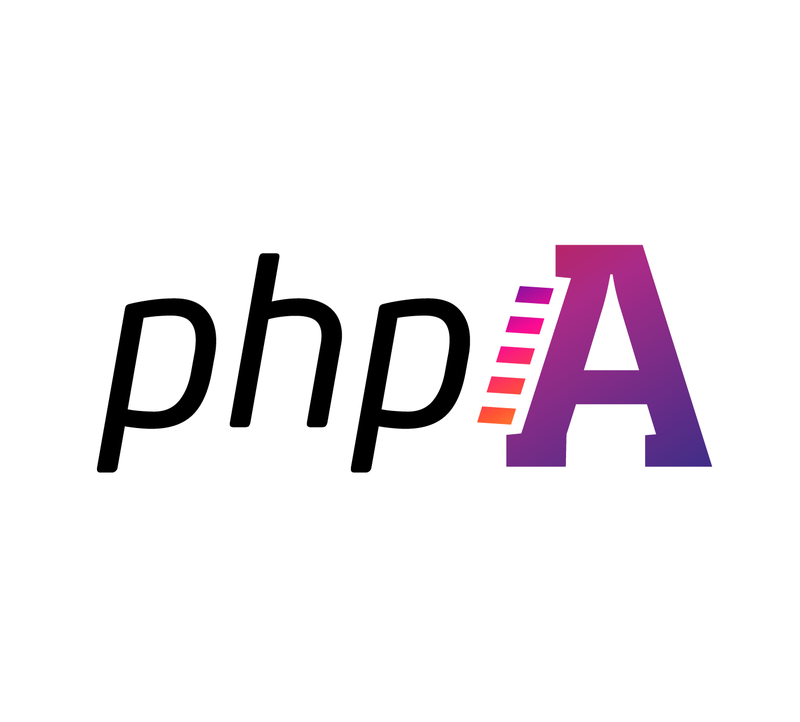 All those reasons stated above and my wish to contribute to the open source community let me create PHPAlgorithms, my first open source PHP library. Enjoy! PHPAlgorithms is available on GitHub and Packagist.